Around 276 million people of India live below poverty line. Female workforce participation rate (WPR) in India stands at 31.8%, which is almost half of the male WPR at 73.2%. According to a Mckinsey Global Institute study, India could boost its GDP by $2.9 trillion by 2025, if female workforce participation rate is improved by 10 percentage points. This would be equivalent to bringing 68 million more women into the non-farm labour force. The main reasons for poverty account from lack of education, lack of skills among the people. Adolescent girls are most vulnerable to poverty, discrimination, social pressures. They are the most affected class among the population. In order to improve the participation of women in the workforce of the country the access to quality education, skill development and employment opportunities need to be upgraded and improved. Under this project of Plan to Empower, we intend to empower the women to enter the workforce and become more independent and confident in their lives. This will help the transformation of an unskilled woman into an entrepreneur. A tailoring and stitching project is conducted for the adult women and adolescent girls. Under this project the woman is trained for basic sewing skills, tailoring and stitching. After completing the training program the trained woman can start her own small business and even start working from home. Plan to empower has started a training program to impart beautician training course to girls free of cost. This is meant to make the girls self-reliant. There is a huge demand for beauticians in the rural areas too with more and more people getting beauty and health conscious. Under this project they will learn hair cutting, facial, manicure, pedicure, as well as applying mehndi for bridal and general purposes. A free computer training course is conducted for underprivileged children every month under the Plan to Empower’s Skill Development program. In order to make the dream of ‘Digital India’ possible, the young generation must be taught the operation and handling of computer systems. At the end of the training program the children will be able to know and operate: Notepad, MS Word, MS Excel, MS Powerpoint, Basic Email, Basic Internet, MSPaint and much more. After the successful completion of the above mentioned Skill Development programs, the young girls and women become more self-reliant, they feel confident and they become less vulnerable to the social evils. 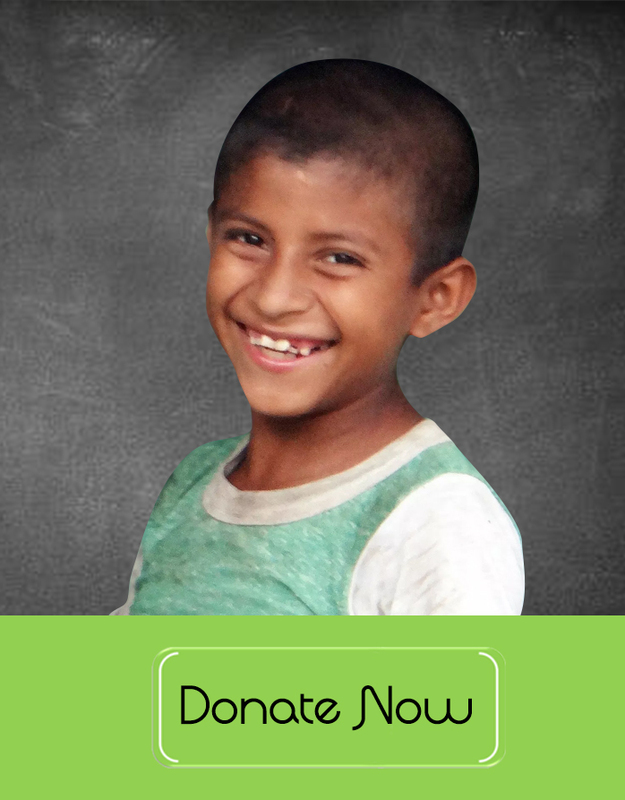 Our programs are totally based on your donations and even a small amount can yield greater results. Donate for the noble cause and earn great moral rewards. "Donate for Poor Children Education"
"Donate for Health and Hygiene Programs"